California-based underground DIY-pop/hip-hop artist Jack Be has just unveiled his brand new single Keep On Falling Back To You, the lead single off his debut album, The Great Alone, out today. Unlike its predecessor Slow Dancing In The Rain At The End Of The World, this song has a more upbeat production and perfectly fuses rap with pop. I am really enjoying how Jack raps here, flowing effortlessly and with a cool touch of drama. On his singing part he showcases he can hit those high notes when needed. Keep On Falling Back To You is a beautiful amalgamation of pop, hip-hop and alternative music with an infectious killer hook that got me singing along to it in no time. This song is just me admitting how ridiculous I am. I think I must love hopeless romance, cause I constantly fall for people that have time and time again left me behind, but for some reason, I wouldn't have it any other way; you know? It's just fun liking people I guess. 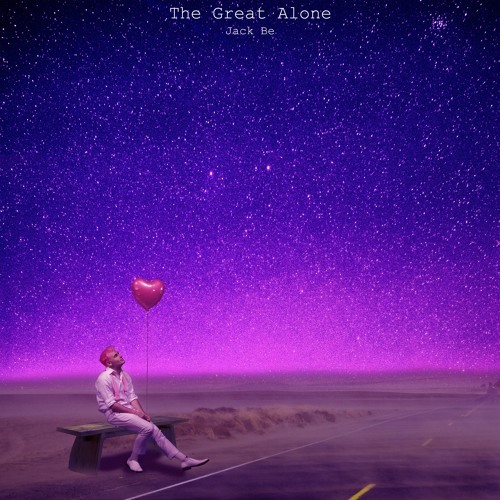 The Great Alone also features the cool singles Beauty Hurts, Sorry To Bother You, and you can stream it in its entirety below!